Now you don’t have to be from The North to enjoy a sausage roll, they are the true definition of the people’s food. For those who love the perfectly seasoned, umami savoury goodness of the sausage meat wrapped in perfectly flaky crust, but worry at the small size, your prayers have been answered. 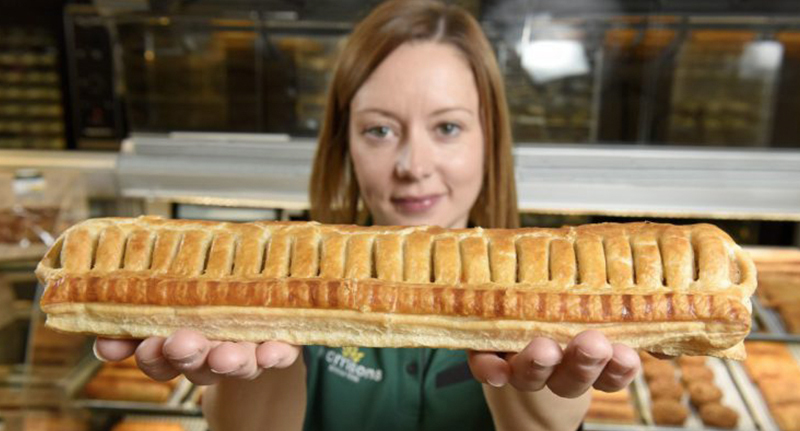 Morrisons have created a behemoth baked beauty that comes in at one whole foot long, and half a kilogram in weight. Greggs seriously needs to step up it’s game because, as well as all that, it costs just £1. The sausages go on sale today, and quite frankly I’m a little bit upset that I’m sitting here telling all of you about it rather than getting them all for myself. 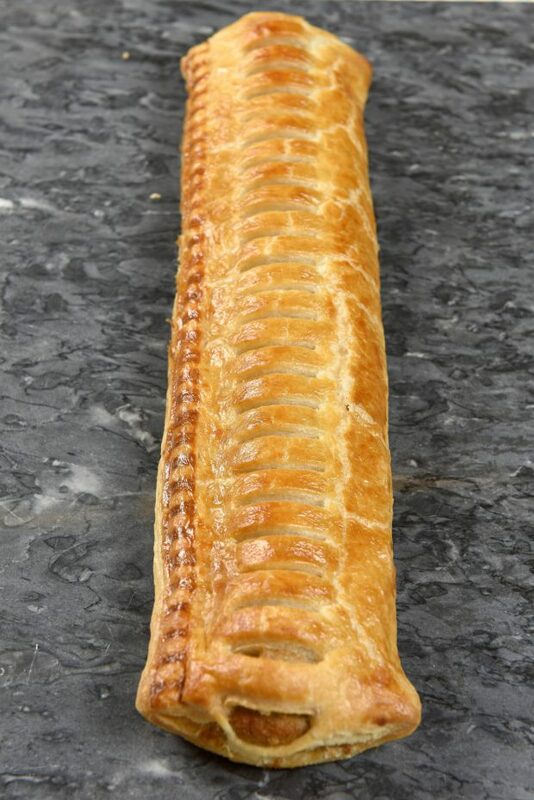 The sausage roll is estimated to be up to twice the length and four times as heavy as Morrison’s competitors. You won’t be getting the roll in a paper bag on the go, though, because it has it’s very own specially made tray to help take the weight. 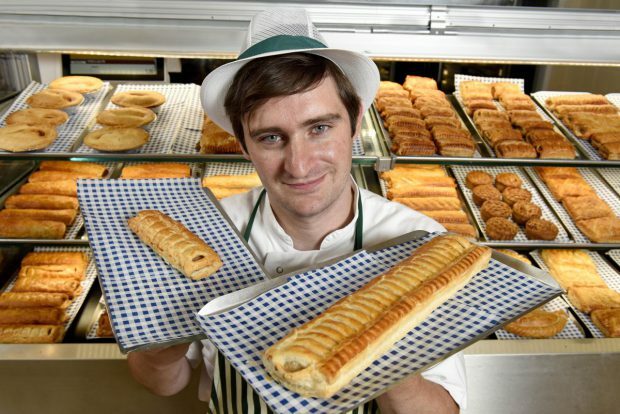 Morrison’s said the inspiration for the giant pastry came from its customers who quite simply ‘wanted a bigger version’. The release of the roll (August 7) comes just in time for football season, and it’s literally the perfect match day snack. Morrison’s have tried to claim it’s for sharing but we know better, and anyone who buys this and shares it is a real jabroni. 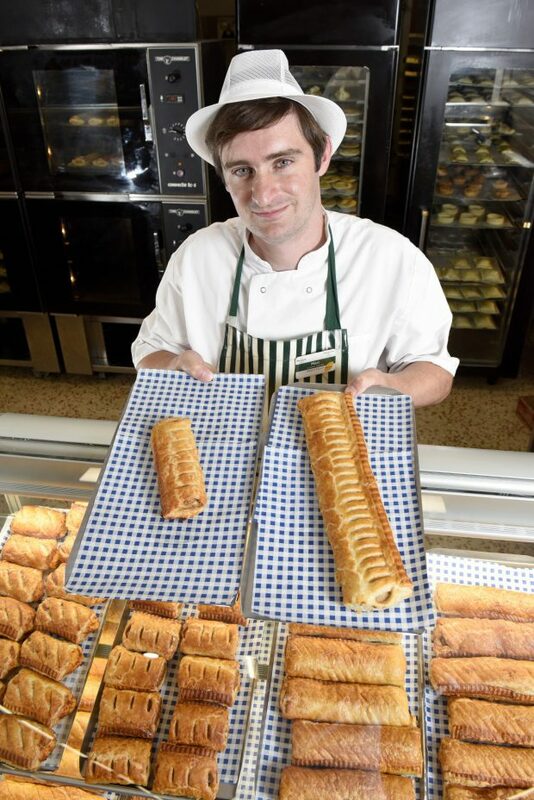 We sell one million freshly baked sausage rolls-a-week but customers have asked for one that is even bigger. So we created this foot-long version. 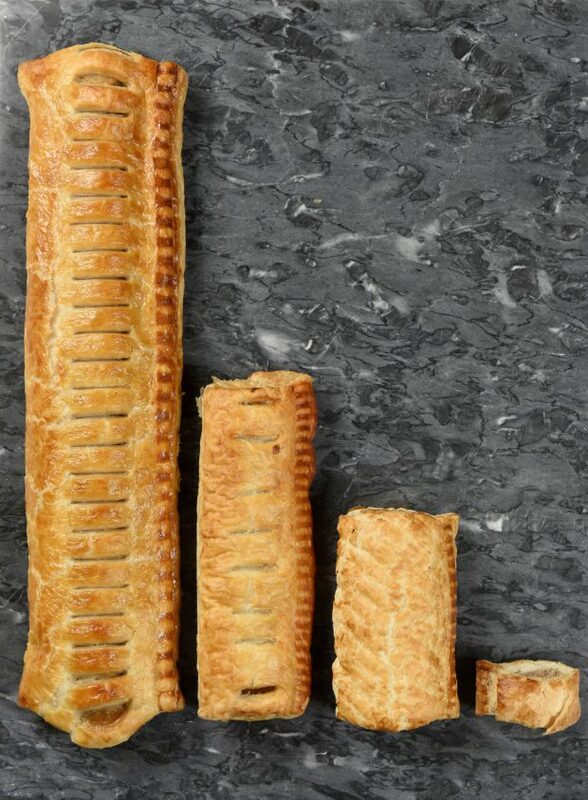 With the start of the football season approaching, we’re hoping our Foot Long Sausage Roll will be making its way to the top of the snack league table! Now go forth and consume the greatest culinary invention since, well, the normal sausage roll!